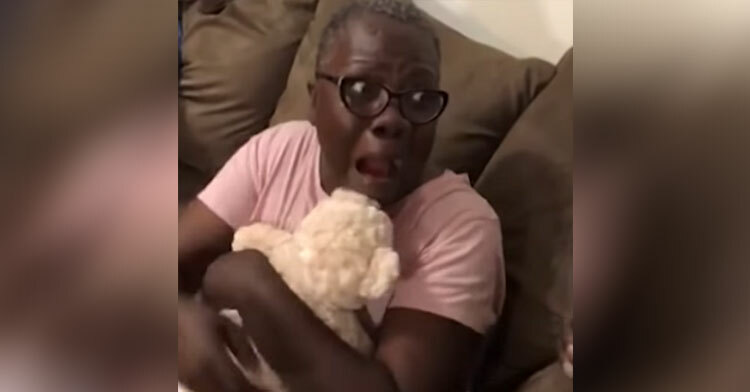 Woman Hears Familiar Voice Coming From Stuffed Bear & Her Reaction Has Us Sobbing. When you lose a loved one, you find yourself missing the small aspects of their personality you never thought about when they were living. Bernadette Weekes was the primary caregiver for her elderly mother Margaret before she passed away. 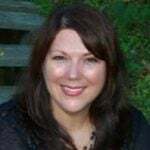 Bernadette was still grieving the loss of her mom when her son, Patrick Harris, presented her with a gift that brought all the memories of her mother flooding back — in a very beautiful way. 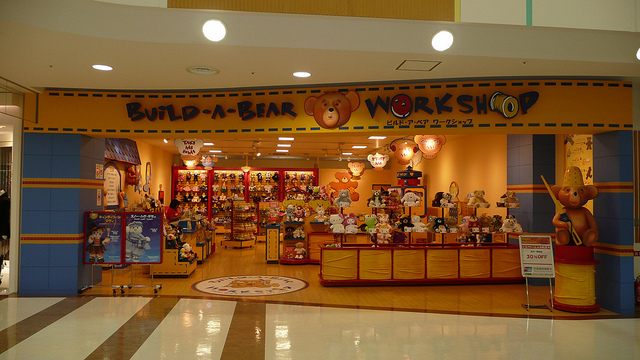 And it all started with a trip to Build-A-Bear. Patrick went to Build-A-Bear and selected the perfect furry bear, which he called “Mother Love.” On the day that he brought the gift to Bernadette, you could tell that she wasn’t quite sure what to do with the gift. 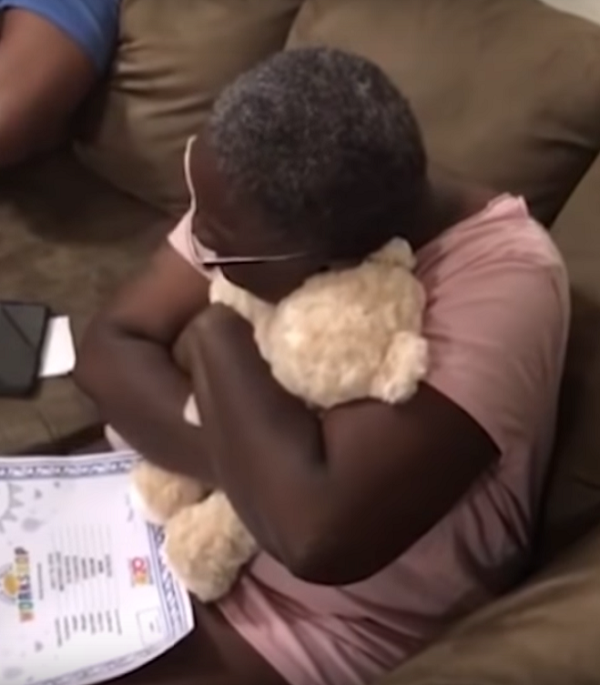 At age 55, she’s clearly too old to be receiving a teddy bear as a present, right? Wrong. “Press her hand,” Patrick directs Bernadette, explaining that this particular bear comes complete with a heartbeat. Yet it’s not the heartbeat feature that stops Bernadette in her tracks after she presses the button on the bear’s hand; it’s the familiar voice coming from it. “I love you,” says the voice of Bernadette’s late mother. 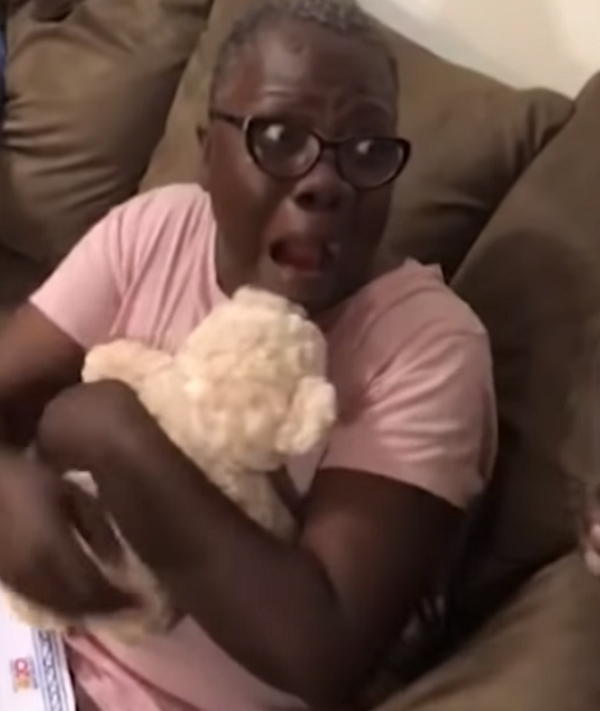 The woman instantly bursts into tears, hugging the bear to her chest as she weeps. Patrick, who was one of Margaret’s 17 grandchildren, explained that his grandma was known for telling people how much she loved them. 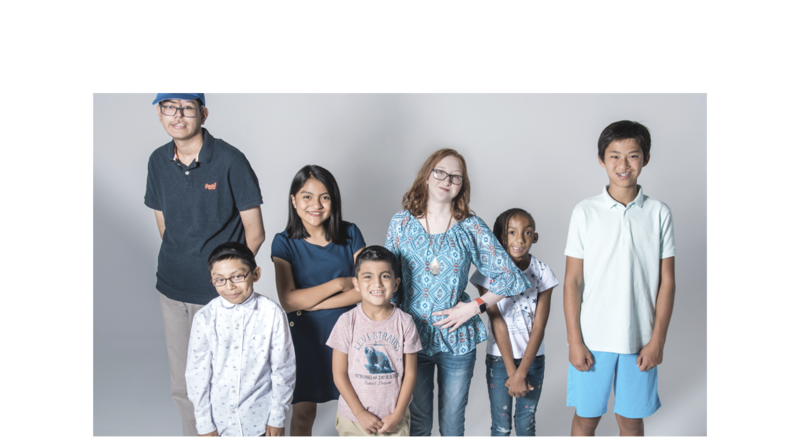 “One of my grandmother’s favorite sayings was ‘I love you.’ She said it to just about anybody, even strangers,” Patrick said. He’d managed to find the audio clip of his grandmother making her trademark declaration of love by unearthing an old videotape from her belongings. While he knew his mother would adore the gift, he did fear that hearing Margaret’s voice might be too emotional for Bernadette. 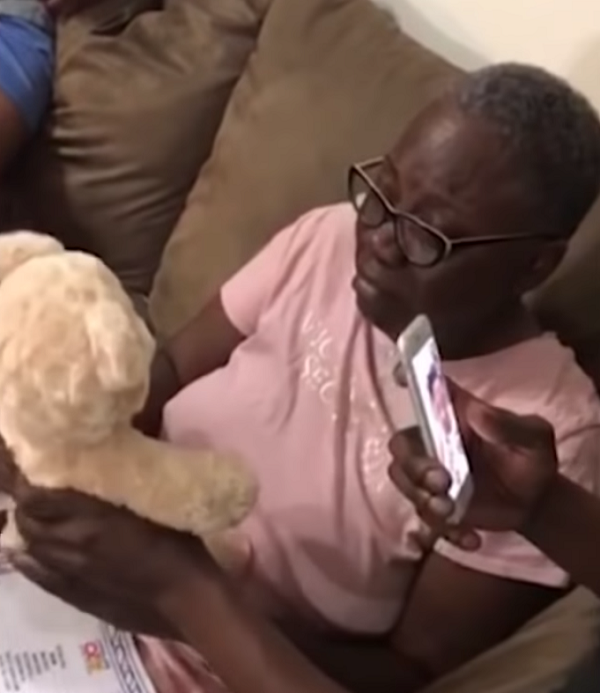 Thankfully, once her surprise subsided, she told her son that the bear means the world to her. “Mom said it’s one of the greatest gifts she’ll ever get and she feels like she has been given her mom back,” Patrick said. This is a truly incredible idea, and a wonderful way to preserve those family memories and keep our departed loved ones close. Nice job, Patrick! Watch Bernadette’s shocked reaction below, and be sure to share.